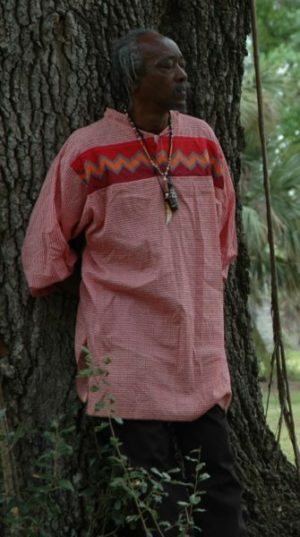 About Us – FLORIDA BLACK HISTORICAL RESEARCH PROJECT, INC.
Website Photo Header Credit: Original photography and montage by Stephen Marc, depicting an Annual Spiritual Remembrance of the Loxahatchee Battlefield in Jupiter, Florida, a turning point in the "Seminole Wars." Prominently shown are the late Isa Hamm Bryant, founder of the FBHRP (in Seminole shirt), and Carib Tribal Queen Mrs. Catherine Hummingbird Ramirez, who has regularly performed the Opening Blessing and Prayer on these occasions. The Mission of the Florida Black Historical Research Project Inc., is to research, collect, and disseminate knowledge of significant contributions Blacks have made in the State of Florida. 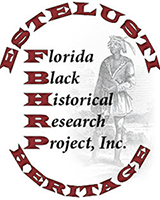 FBHBP provides the general public with previously hidden or forgotten facts about Florida’s Black history, including early African arrivals, Black pirates, the mound builders, Southern Underground Railroad routes, Seminole Maroons and the Seminole Wars, particularly the 1838 Loxahatchee Battlefield in northern Palm Beach County. Most notably, FBHRP has established, and continues to maintain vital links to the Black Seminole communities of Oklahoma, descendants of Trail of Tears survivors expelled from Florida.